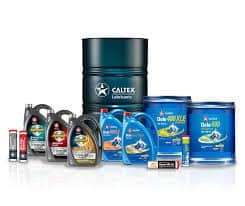 We stock a range of Caltex fuels designed to get the maximum fuel efficiency from your vehicles & machinery. Unleaded, Premium Unleaded Vortex 98, diesel, vortex diesel, winter diesels ( alpine / highland) & LPG are available. 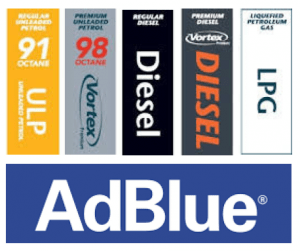 AdBlue will also keep your Euro Standard Vehicle running to it's peak capacity. It's no secret that the wrong choice of fuel may damage your vehicle. A buildup of carbon deposits adversely affects injector spray patterns. Dirty intake valves may reduce the efficiency of the fuel-air flow and an engine's performance. Your car will feel sluggish and fuel efficiency will be reduced. That's why vehicle manufacturers often recommend premium fuels. Caltex Vortex Premium Fuels have been specifically formulated with special detergents to clean your car's fuel system while you drive - breaking down and removing deposits that build up in critical areas of the fuel delivery system. Used regularly, Vortex Premium Fuels will ensure your engine continues to run at its best. Our full range of oils, lubricants and greases will keep your vehicles and machinery in top condition. In a range of sizes from 1lt to 1000lt IBC's we can offer a product to suit your needs and budget. Contact us to discuss the best options for you gear and we'll deliver it with your Bulk Fuel or you can pick it up in our Alexandra Service Station. 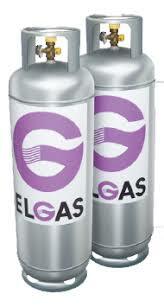 Automotive LPG is available at our Alexandra Service Station. 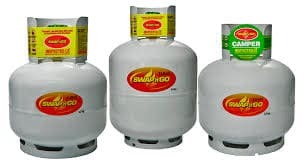 Domestic 45kg Gas Bottles and 15kg Forklift Bottles are available by delivery to your location around the Murrindindi Shire.